Adorable and affordable home. 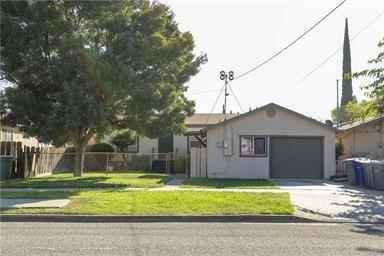 Great starter home or investment. 3 bedrooms, 1 bath and detached garage. Don't miss your opportunity.